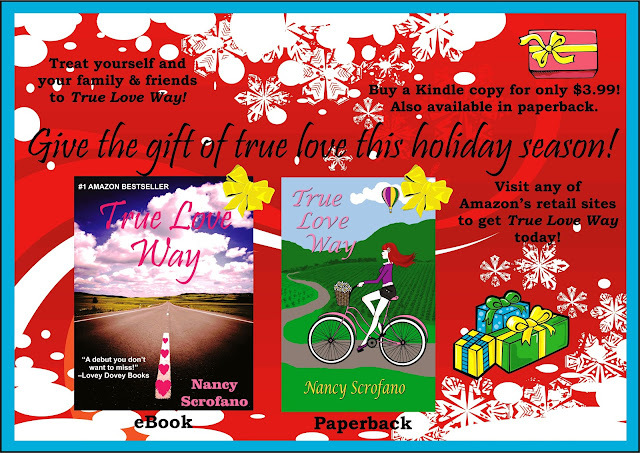 True Love Way, a chick-lit novel written by the fantastic author, Nancy Scrofano, is definitely the perfect gift to give to a loved one! 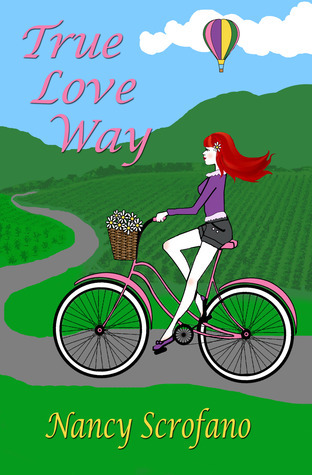 I reviewed True Love Way, during it's recent blog tour, and loved every minute of it. Marlo Spencer is a bright character that will have you crying in sympathy and laughing with in the moments of pure happiness. Check out my 5 Dove review and get your copy of True Love Way today! Click on ad to go to Nancy's website!